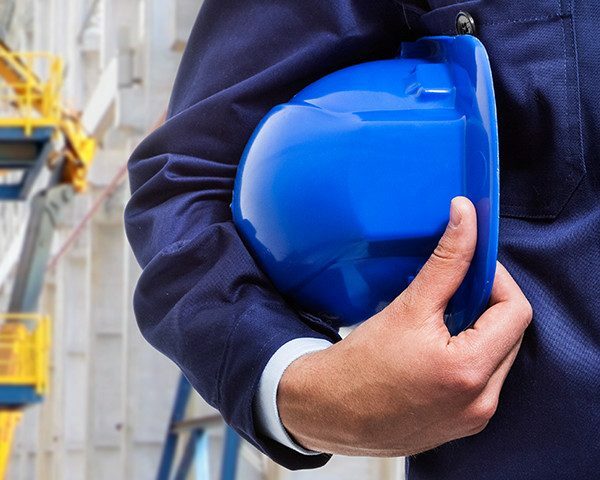 The NEBOSH International Technical Certificate in Oil & Gas Operational Safety is an industry recognised qualification delivered over 5-days for individuals with safety responsibilities in the oil and gas industry. 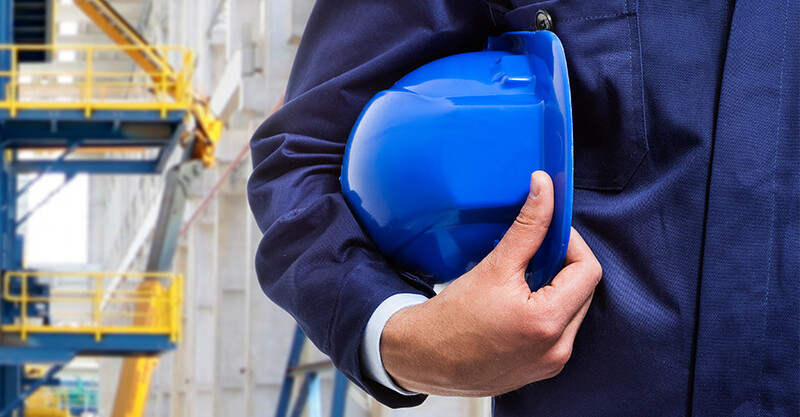 This course focuses on international standards and management systems, supporting delegates in discharging workplace safety responsibilities both onshore and offshore. The course focusses on process safety management in the oil and gas industry. The course is assessed by written examination on the final day. A comprehensive course manual and revision notes.